Norwegians will no longer be able to tune into FM radio starting in 2017. Norway is slated to become the first country in the world to shut down its national FM radio airwaves, marking the end of an era for traditional FM/AM radio as more countries are expected to make the switch to digital broadcasting. That doesn't mean Norwegian radio listeners will be left with silence, but they will have to buy digital radio receivers or tune in on the Internet. According to the announcement, switching to the Digital Audio Broadcasting will save the country around $25 million, per year and allow listeners more channels and slightly better sound quality. More than half of Norwegian population of 5 million already own a digital-friendly radio and about half of the country's radio listeners tune in digitally, according to a TNS Gallup 2015 poll. But the switch will make an estimated 7.9 million radio sets obsolete, and the poll found that only 20% of cars are currently outfitted with a digital radio. The decision to move forward with setting a deadline was made after certain technical criteria had been met at the beginning of this year, including a requirement that digital radio would "represent added value for listeners." Unlike other countries, Norway does not broadcast on the AM band. Much of the country's radio landscape dominated by a single government-run public broadcaster called NRK. According to the announcement, the FM radio system only has space for five national channels, whereas the digital format will allow for 22. The Scandinavian nation was one of the first to begin mapping out the transition in 1995, making it somewhat of a digital pioneer at the time. Other countries in Europe and southeastern Asia are in the process of switching, but Norway is the only one yet to officially set a date, according to a Radio.no blog post. 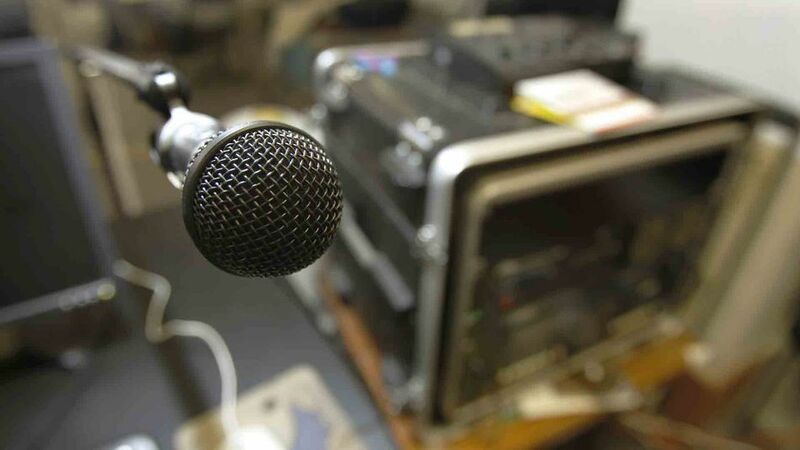 Traditional radio has been on the decline for years as the medium has been edged out by digital subscriptions, streaming services and podcasts, according to a Pew Research report. Though AM/FM radio still reached far more Americans than any other audio format in 2013, advertising revenues for local stations has dwindled each year, according to the report.